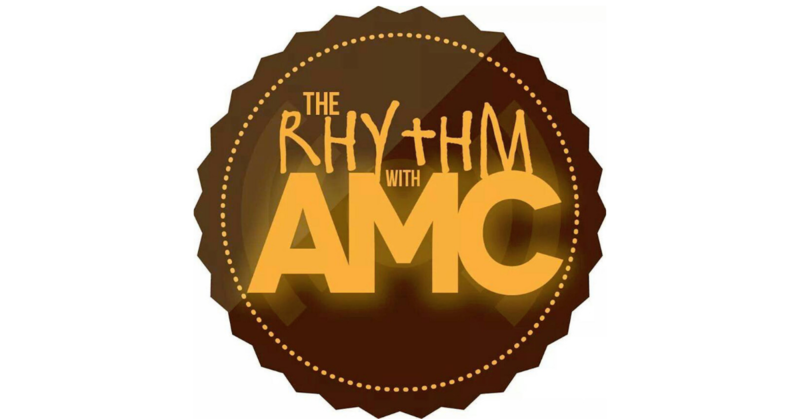 Home PodcastsThe Rhythm With AMC	The Rhythm with AMC: 3rd Time Is A Charm! The Rhythm with AMC: 3rd Time Is A Charm! Guess who is back with a wicked show!? When I tell you Sean and I have been driven to drink, it’s not a joke (typing with a drink in hand). The first two live shows were like skating uphill, but we have finally knocked out a wicked show that I know you guys will enjoy. Sean went all crazy on the soulful classics this show (with a touch of newness), and we’re chatting about concerts you should have on your radar, and a couple of noteworthy albums coming your way. Enjoy this installment of The Rhythm with AMC folks!